The Apple iPhone 6s Plus dropped September 25, 2015, bringing a strengthened chassis, upgraded internals, a 12-megapixel camera, and much more to the table. The changes to the phone’s build came in response to the ‘bendgate’ controversy of the iPhone 6 and 6 Plus, where consumers found that the phones were susceptible to bending under enough pressure. In addition to these new features, the 6s series also introduced, 3D Touch. Capacitive sensors inside the 6s Plus’ display allow users to ‘force touch’ the screen to bring up menus and actions. The 6s Plus also came in a new Rose Gold colour, not available in previous generation models of iPhone. While the 6s Plus did introduce an impressive array of new technology and improvements over its predecessors, the iPhone 6 Plus remains a slim, sleek device subject to any and all accidents and wear and tear. Like any mobile device, the 6s Plus can all too easily break in a multitude of ways, hindering your ability to complete daily tasks like you’re used to doing. Chances are you have dropped your phone and the screen is cracked or shattered. Or maybe your charging port or speakers aren’t working properly. What’s your best option? Sure, you could buy a new iPhone, but that can cost prohibitive and take some time to get the new one in your hands. That’s why iTechRepair specialized in iPhone 6s Plus screen replacements and repairs – our trained team of experts will take your damage device and after 45 Minutes repaired and ready to go and with 3 to 12 Months Warranty (Depand on the Qality Been Used) and price guarantee provided to all customers. So Contact us today to get your iPhone 6s Plus screen replacement! Have you damaged your iPhone 6s plus’s screen in some way, or is there some other issue that your iPhone is facing? Do not fret. iTechRepair is a company that will stress about this for you. An iPhone is a precious phone that you definitely will want to be repaired by trusted experts. 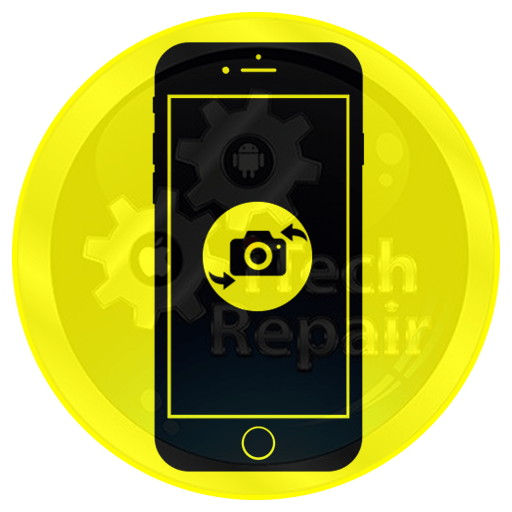 If you are looking for someone to fix your iPhone who is a professional, then you will be glad to know that iTechRepair only have professional experts who specialize in the field of fixing iPhone’s. It is always better to get your precious iPhone fixed from an expert. 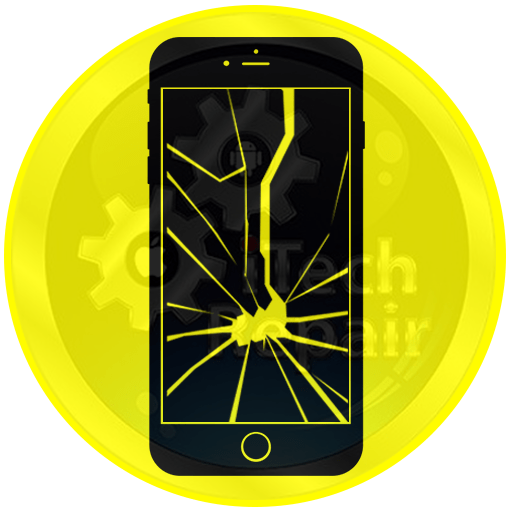 If your iPhone’s screen is broken, we are the experts to do business with. We are also involved in fixing complex technical problems. These pop up on any phone. 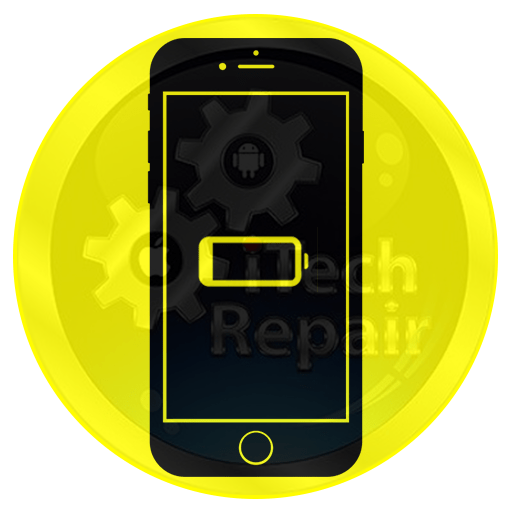 Do you need glass/digitizer replacement, headphone socket repair, speaker repair, charging port solutions, buttons fixing, or even battery replacement? These are some problems that we deal with on top of others. Therefore, simply contact us if you have any issue with your iPhone 6s Plus. We offer hardware solutions along with most software solutions. 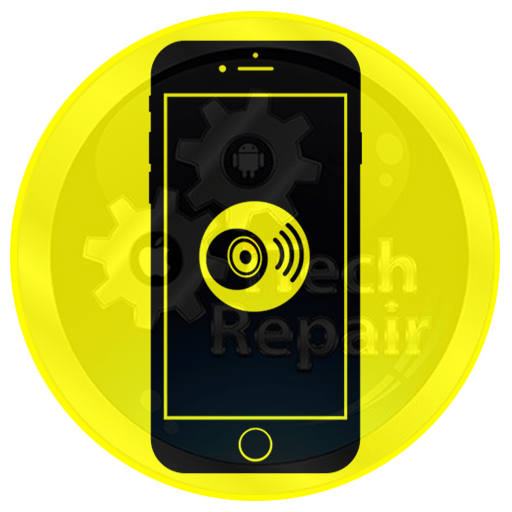 From fixing a malfunction present in your iOS to installing an application that you want, our experts are ready and willing to help you solve your problem. You do not need to worry about how to install, delete, retrieve, and also update software, as our experts will do this for you. They are here to make sure your iPhone 6s plus is working once again. If you are unable to find your required iPhone 6S Plus repair on the above list, no worries! Give a call on 1300427981 to get professional assistance or a free quote for your iPhone 6S Plus fault repair. You may be thinking that a cracked screen is a huge issue that cannot be fixed? iPhone 6s screen repair is not something that cannot be dealt with. When your iPhone 6s Plus’s screen cracked or broke you may have thought that now you will need to spend money on getting a new phone. This does not have to be true. It is sometimes tough having to change a phone especially if you love your old one and enjoy using it. iTechRepair specializes in iPhone 6s Plus screen replacement. We have professional technicians and engineers whose aim is to make you happy by repairing any problem that your iPhone 6s Plus has. 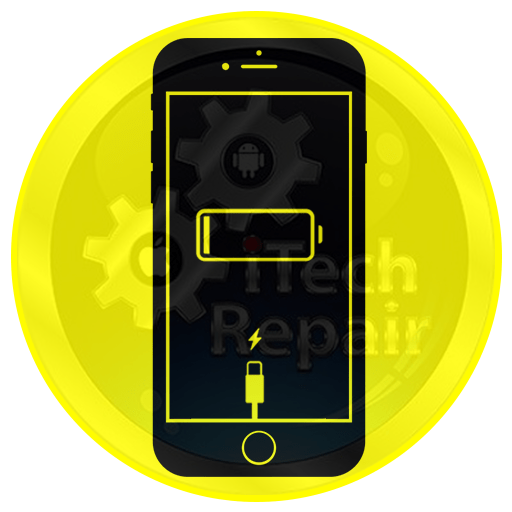 Why Is iTechRepair Smartphones the Best Place for iPhone 6S Plus Repair? Thinking of what makes us the first-choice for iPhone 6S Plus repair in the Adelaide? Below are some of the prominent benefits that you can enjoy by getting our repairing services. Free diagnostic service to identify the problem on your iPhone 6S Plus. Original or AAA+ Grade Quality parts to replace the faulty parts of your iPhone. 3 to 12 Months warranty for most of our iPhone 6S Plus repairs (T&C Apply). Cheap iPhone 6S Plus repair prices you can’t find anywhere else. No matter where are you lived in the Australia, we can serve you the best. 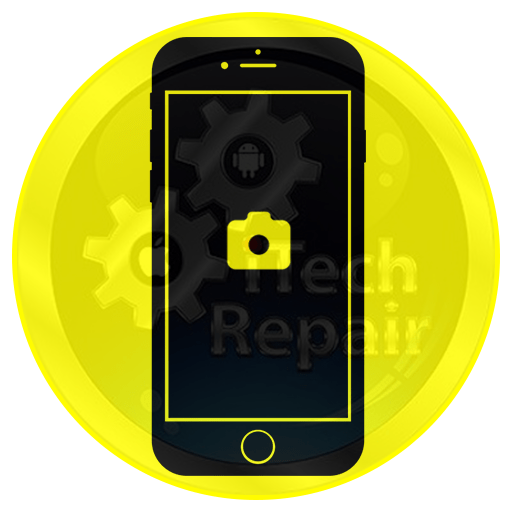 Just browse our website, calculate your total repair cost, and book your iPhone 6S Plus Repair service now and either drop in or ship to us and we will take care of the rest ($20 Shipment cost apply).